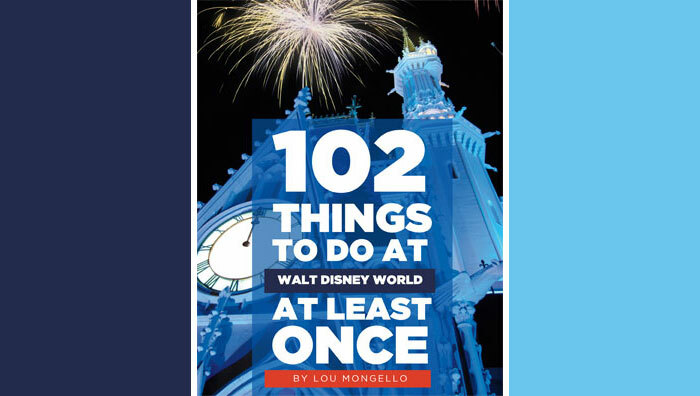 The Walt Disney World theme parks are huge, busy, and full of noise. It’s easy to become distracted with so many exciting experiences vying for your attention. Whether you are going to the parks with your significant other or multiple family members, it’s important to have a back up plan in case you and your group become separated. I like to have a plan for each park and Disney Springs. When choosing a meet up spot, it is important to pick a place that is both easy to find and not overly congested. For example, in the Magic Kingdom, Cinderella Castle may seem like a great choice since it is iconic and very easy to find; however, because of crowd levels, it would be difficult to locate your lost party. Instead, look for a spot a little out of the way such as The Friar’s Nook in Fantasyland. Once I have decided on our meet-up places, I like to type them up (small enough to fit into a wallet) and give a copy to each person in my travel party. If am I traveling with little ones, I will even laminate the pieces of paper. I also make sure to show everyone on a map where the places are located. I know children will most likely not be able to find the meet-up point, but hopefully if they did become lost, they would be able to show the card to a Cast Member who could assist them. I also include the cell phone numbers of the people in our party on these cards. I’ve been very fortunate that in all my years traveling to Walt Disney World I have yet to make my way to one of the predetermined meet up points, but I always feel better knowing I’m prepared! Do you have designated meet-up locations for your family? Do you have any out of the way places you would suggest. 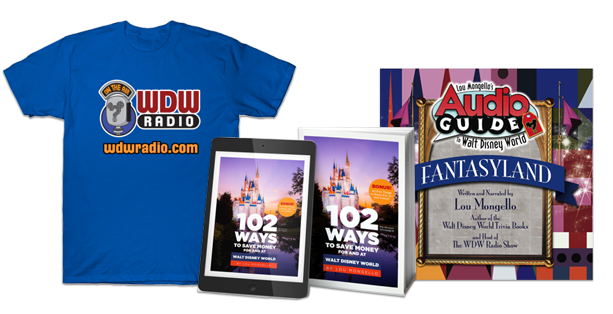 Please share your tips on the comments section below or on the WDW Radio Facebook page.